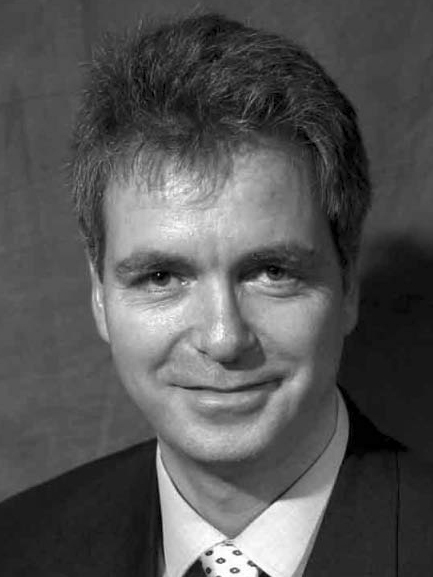 The research of Herwig-Ulf Meier-Kriesche has focused on clinical outcomes research with an emphasis on epidemiological methodology, clinical trials design and implementation, and pharmacokinetic research. He has an international reputation for his work in these areas, as well as for his studies on the use, metabolism, and complications of immunosuppressive medications in elderly transplant recipients, the effects of immunosuppressive protocols on chronic renal allograft failure, and the identification of factors affecting transplant organ and patient survival. Over the last two decades, immunosuppression research in kidney transplantation focused on reducing acute rejection rates. As acute rejection is associated with worse graft survival, it was believed that lowering of acute rejection rates would improve graft survival. The perception was that outcomes, short- and long-term, had significantly improved, and the focus on preventing acute rejection after kidney transplantation was sufficient to assure continued success. With a series of publications since 2004, Meier-Kriesche was able to dispel this myth. His first paper that unmasked the blatant misconceptions, disseminated through the New England Journal of Medicine, is now one of the most cited papers in the area of kidney transplantation. Meier-Kriesche was able to show that, despite improving one-year graft survival, long-term survival was unchanged over the year. Further, his research revealed that a reduction in the acute rejection rates early after transplant did not obtain the expected success of improved outcome but often would invite deleterious complications of immunosuppression. These findings allowed him to totally re-gear the transplant communities’ research focus toward long-term issues after transplantation. His clinical, histocompatibility, and epidemiological studies have been able to highlight many of the avenues and opportunities to better long-term outcomes after kidney transplantation. Meier-Kriesche’s outcomes research is focusing on kidney allocation strategies, trying to make organ-use more successful and efficient. In this area, he is collaborating closely with the United Network for Organ Sharing and the American Society of Transplantation. Because of his research interest in that area, he has been appointed as chair of the American Society of Transplantation kidney allocation task force. In recognition of the last five years of his research achievements, Meier-Kriesche received the International Transplantation Societies Award for outstanding contributions to the evidence base for transplantation at The Transplant Society meeting in Sydney, Australia in August 2008. Most recently, the College of Medicine presented him with the Clinical Research Award in 2009. He was also elected to the Board of Directors of the American Society of Transplantation.